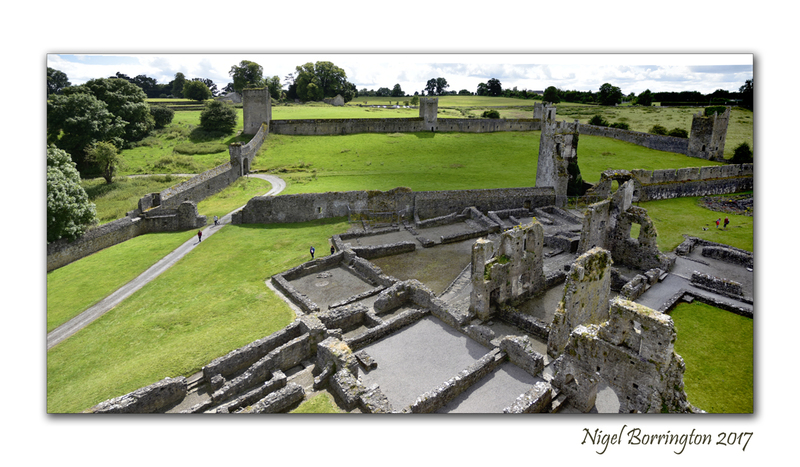 Kells Priory (Irish: Prióireacht Cheanannais) is one of the largest and most impressive medieval monuments in Ireland. 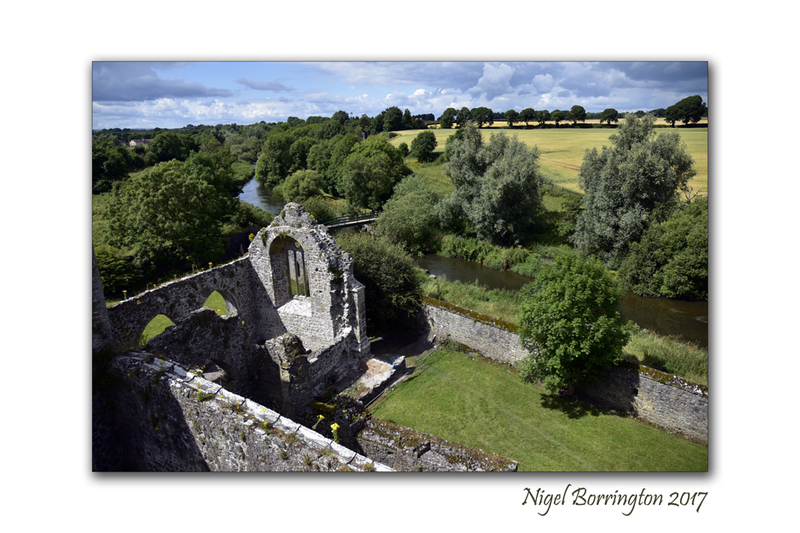 The Augustine priory at Kells, county Kilkenny is situated alongside King’s River beside the village of Kells, about 15 km south of the medieval city of Kilkenny. 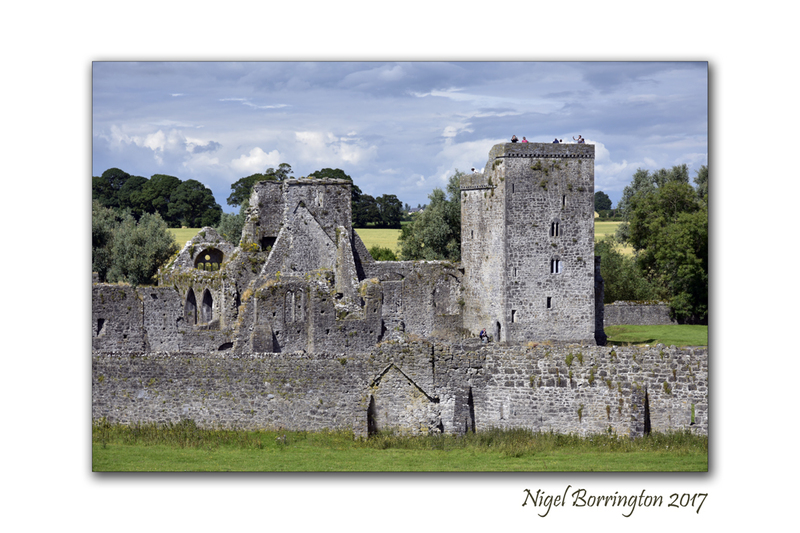 The priory is a National Monument and is in the guardianship of the (OPW)Office of Public Works. 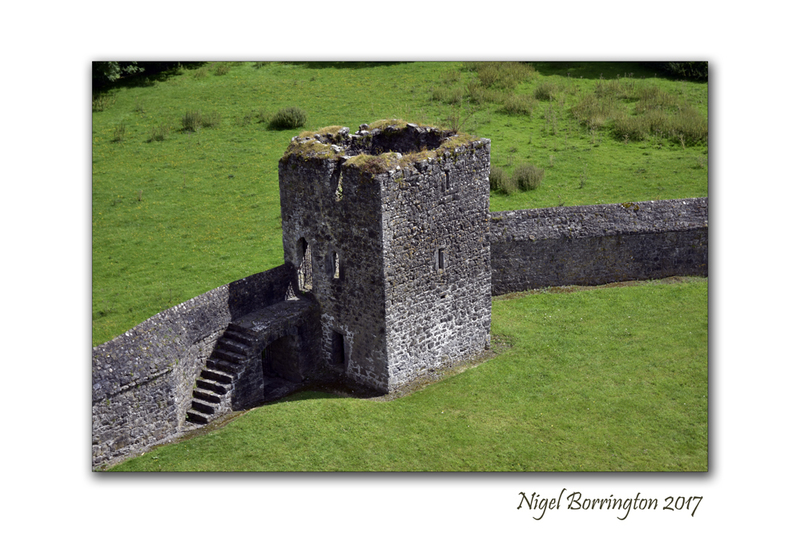 One of its most striking feature is a collection of medieval tower houses spaced at intervals along and within walls which enclose a site of just over 3 acres (12,000 m2). 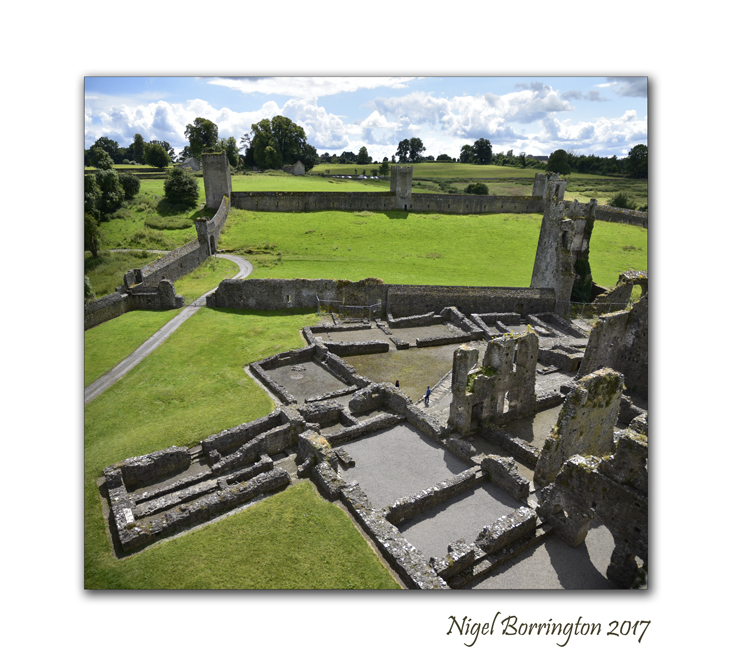 These give the priory the appearance more of a fortress than of a place of worship and from them comes its local name of “Seven Castles”. 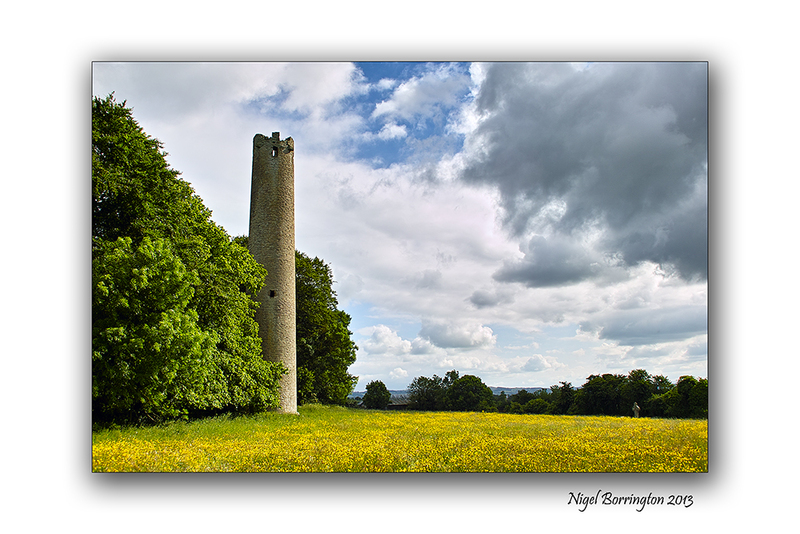 4 km southeast of the priory on the R697 regional road is Kilree round tower and 9th century High Cross, said to be the burial place of Niall Caille Niall mac Áeda (died 917) who was a High King of Ireland. 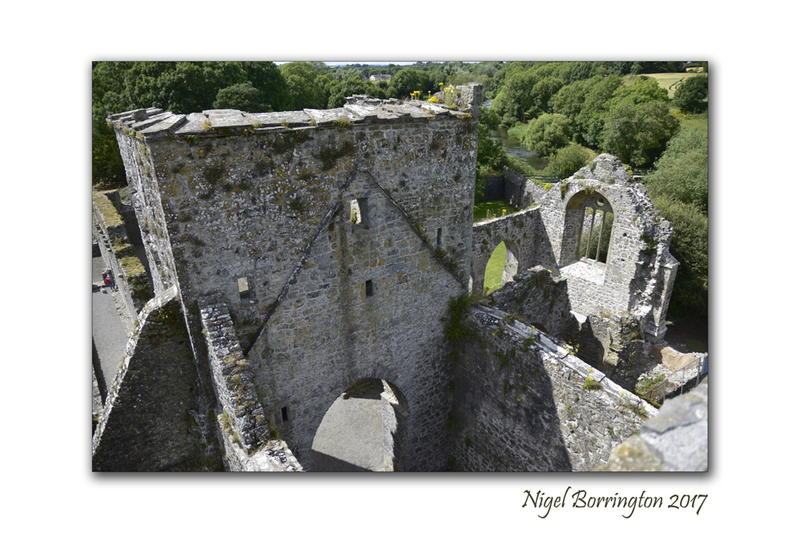 The Priory has been undergoing a ten year long renovation project that is approaching its completion, the priory is looking amazing and has been secured for many years to come. 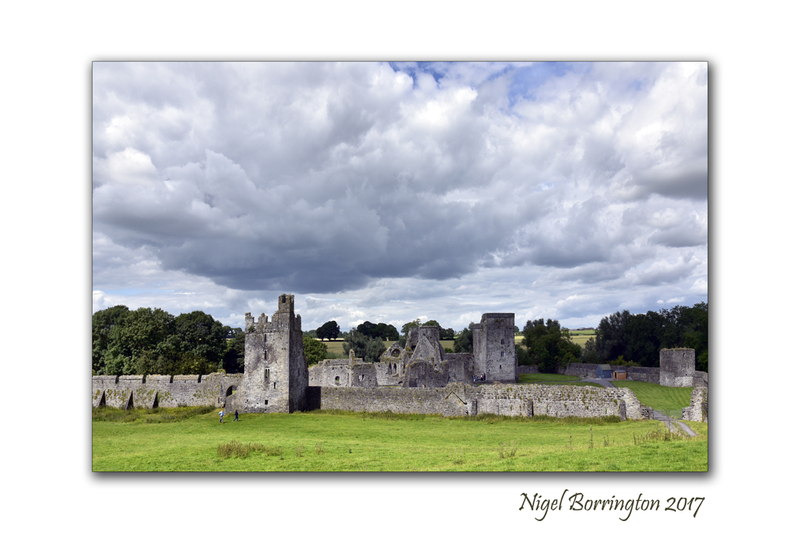 Here I post some new images taken during a very enjoyable visit last Sunday afternoon. 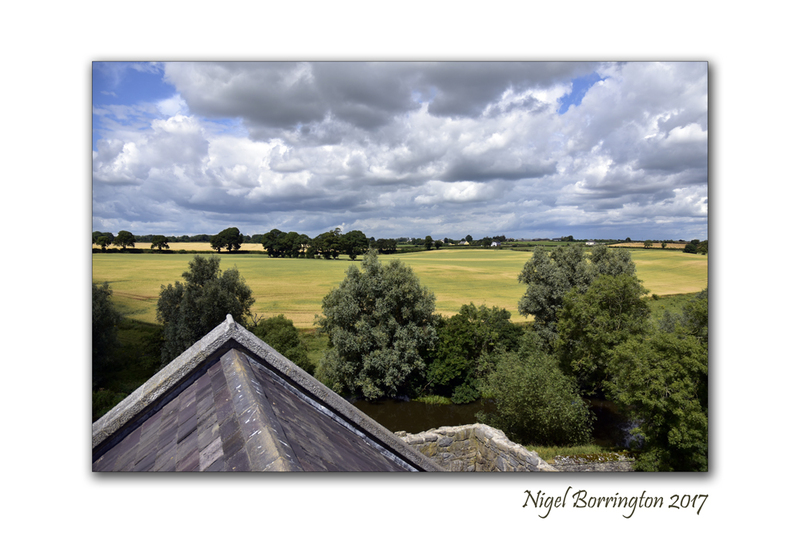 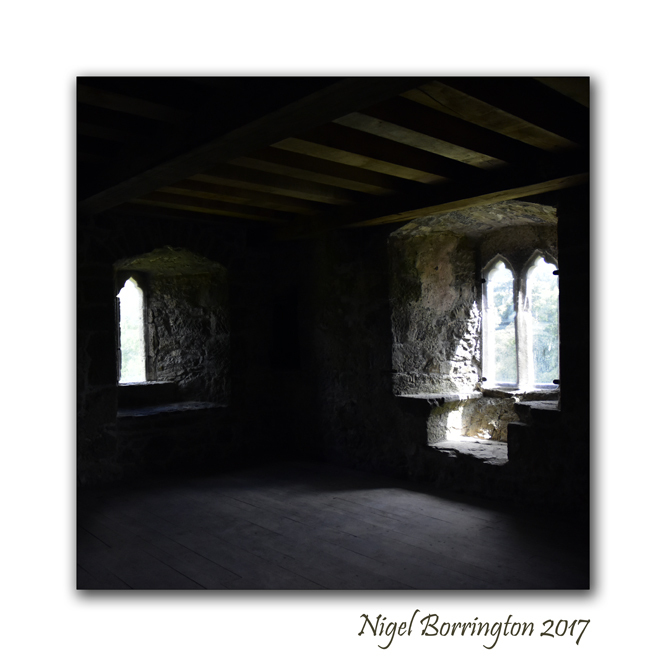 This entry was posted on July 26, 2017 by nigel borrington. 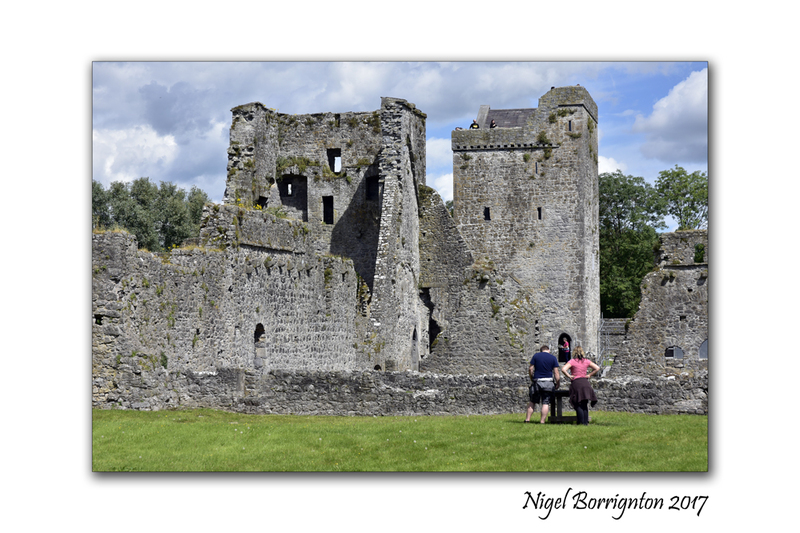 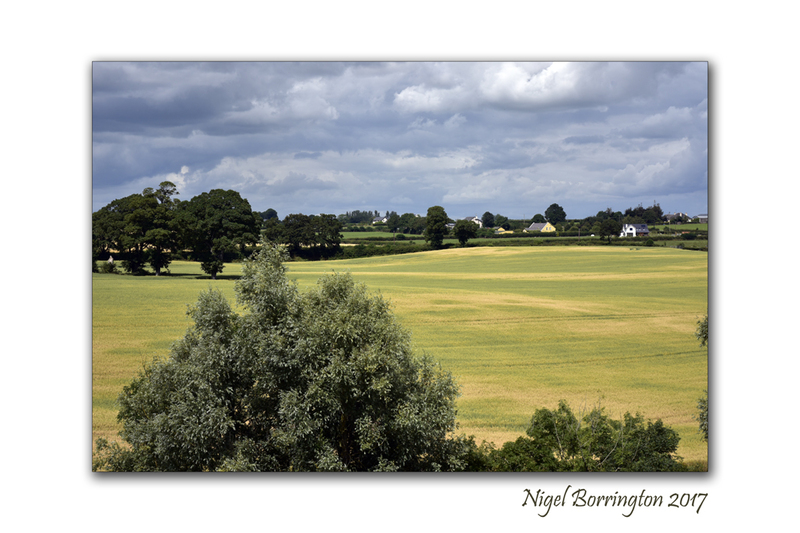 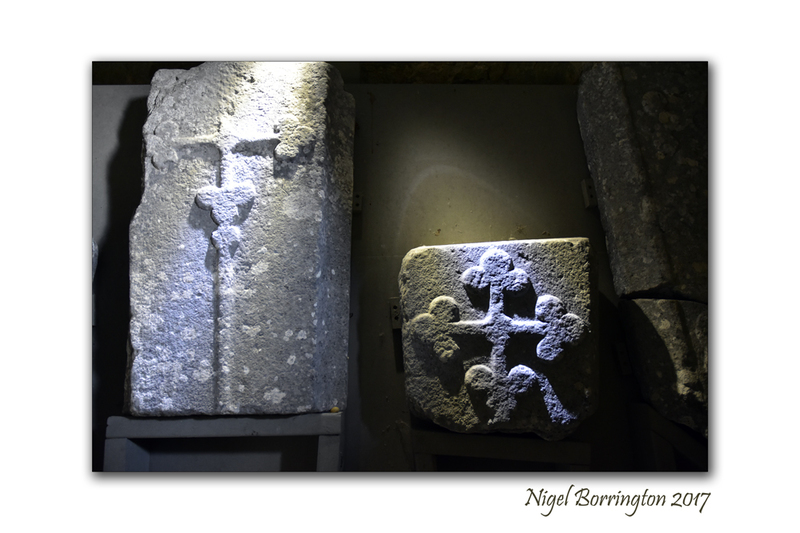 It was filed under Forgotten places, Gallery, History, irish history, Irish rivers, Travel Locations and was tagged with High King of Ireland, Images of Kilkenny, Ireland, irish history, KELLS PRIORY, Kilkenny, Kilkenny photography, Kilree round tower, king river, Niall Caille, Niall mac Áeda, Nigel Borrington, OPW.